Life can be blissful and enjoyable most days, but few people will walk through their entire lives without experiencing at least a few emergency situations. Crises can be emotionally and physically difficult to bear, and many of them can also cost a small fortune. Some people will have enough money saved in a rainy day savings account to pay for minor issues that develop, but there are some events that can be more expensive and more challenging to pay for. With a minor fender, you may simply pay your car insurance deductible. This is usually a few hundred dollars. 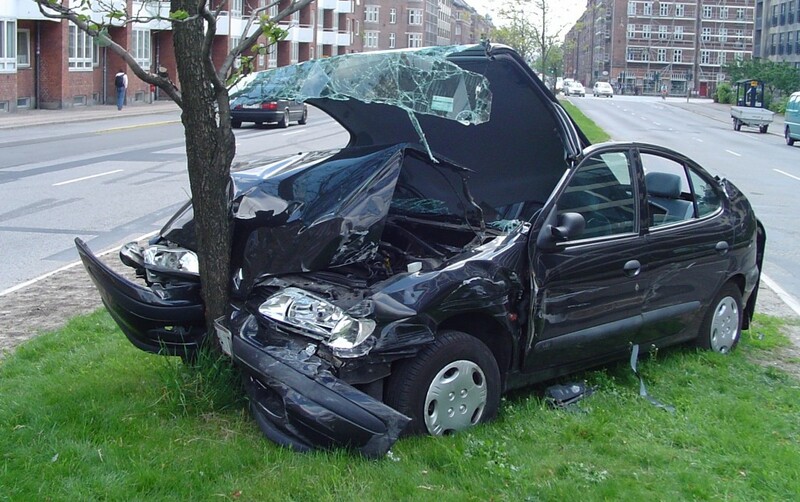 Insurance will pay for repairs to your car, and you will not need to miss work. However, with a more serious accident, your insurance coverage may not pay for all of the expenses. Perhaps the other party was not insured. 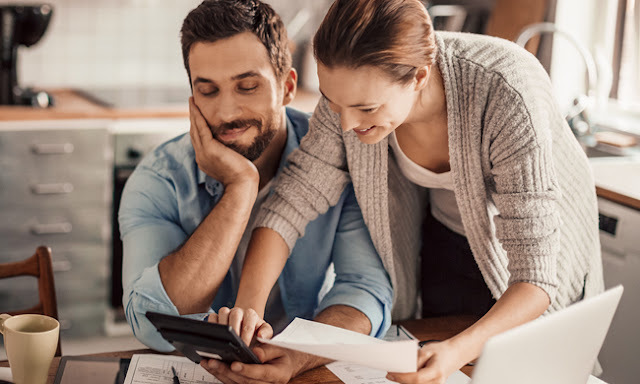 When you run into this type of burdensome situation, an installment loan from a company like Las Vegas Finance may provide you with the financial backing you need, just be sure to pay off any debts as soon as possible. Some people will develop serious illnesses that leave them bedridden for weeks or months. During this time, medical bills may accumulate, and you may not be able to work. Purchasing supplemental insurance now can help you to prepare for this type of event. However, you may also need to dip into your retirement account to pay for your regular monthly expenses and medical bills until you can manage going back to work. From fires and floods to hurricanes, tornadoes, earthquakes and more, there are many unexpected and severely damaging events that can destroy your home. In addition, the personal contents inside the home may also be destroyed. Most homeowners have ample property coverage to pay for this type of event, but you still need to pay your deductible. Your deductible may be as much as one to two percent of your home’s value. Taking out a loan is a great way to more easily pay the deductible as needed. 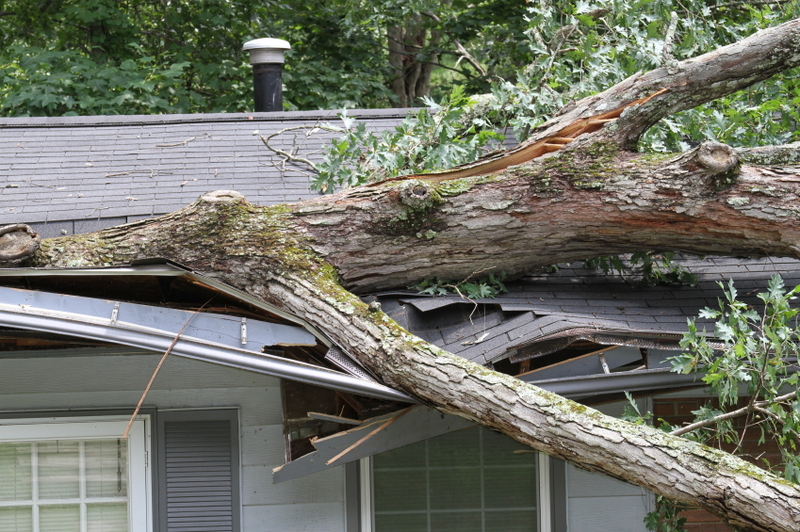 You can purchase various types of insurance to help you to plan for worse-case scenarios. This includes health insurance, disability coverage, property insurance, an auto policy and more. However, you still need a way to pay for the deductible, time away from work and more. Take time to analyze your current disaster plans, and think about how you will pay for your unexpected expenses. By developing a plan now, you will be better able to navigate through events when they arise.